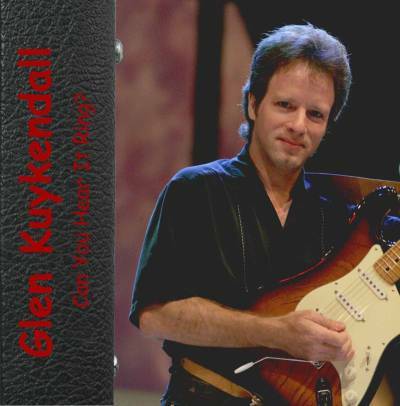 Glen Kuykendall's "Can You Hear It Ring ?" Hard copy CD's are now sold out !! The CD is now available on iTunes !! Links to promotional YouTube video's of songs from the CD featuring Glen Kuykendall and Erin Conley.